Steely pink coral color. 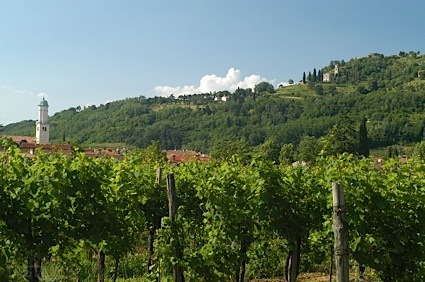 Aromas and flavors of mossy earth and straw, dried strawberry, and cheese rind with a soft, crisp, fruity thin body and a short finish manifesting notes of apple and melon. A crisp, lightly fruity rose quaffer. Bottom Line: A crisp, lightly fruity rose quaffer. 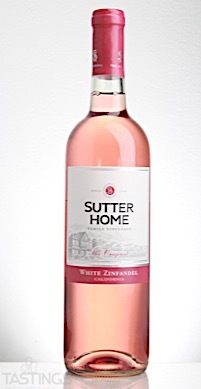 Sutter Home NV White Zinfandel, California rating was calculated by tastings.com to be 82 points out of 100 on 9/21/2017. Please note that MSRP may have changed since the date of our review.